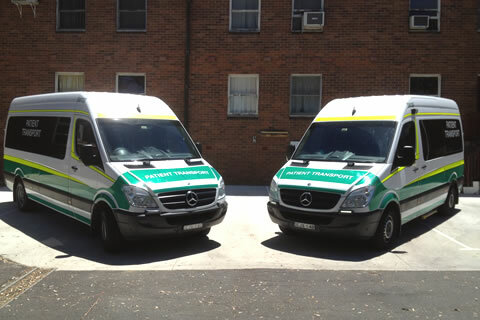 Patient Transport Service (PTS) is an important service for patients who require transport to, or from, a health facility such as a hospital or rehabilitation unit but do not need a time-critical emergency ambulance. Patients must be assessed by a medical practitioner or registered nurse as medically unsuitable for community, public or private transport before being eligible for PTS. For more information visit the NSW Health website. For a rewarding career in Patient Transport Service, learn more by visiting our careers page.